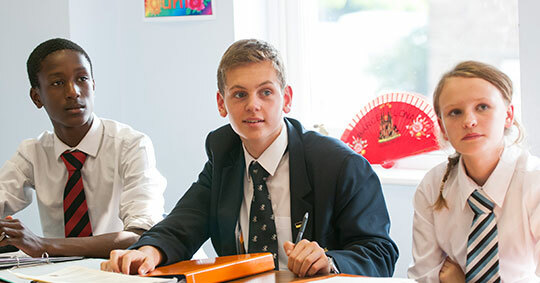 Aldenham is an all-round selective school with entry at 11+ (Year 7), 13+ (Year 9) and 16+ (Year 12). We also consider pupils into other year groups if space allows. 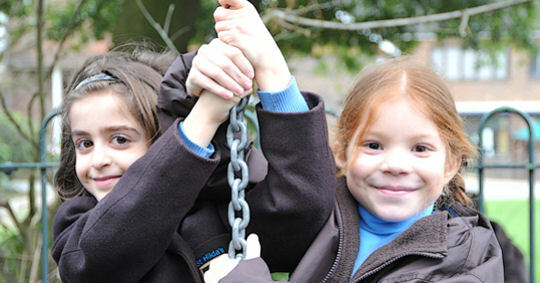 Families are warmly invited to join us at one of our Open Mornings which are held in June and October. 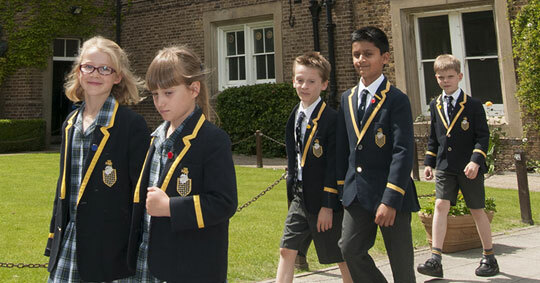 Alternatively tours are available on Tuesday and Friday mornings during term time. Please click here to book your tour. Please complete a registration form and send with a £100 non-returnable Registration Fee. An acknowledgement will be sent and your child’s details will be entered into our database to be considered for entry to Aldenham. You can also read the Standard Terms & Conditions. The Headmaster likes to take the opportunity to meet as many of those pupils and their parents who are applying for admission as possible. You will be contacted after registration with next steps regarding this interview. For parents based overseas a Skype interview can be arranged. 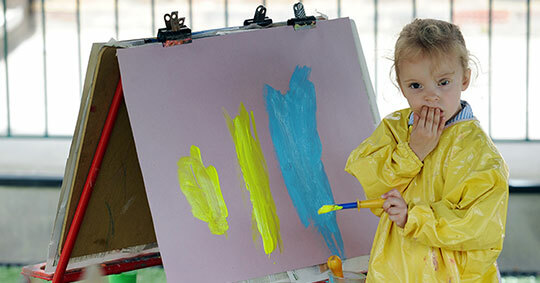 Pupils are highly articulate and express their ideas confidently."